Athletes take on "Amanda" for the first time. 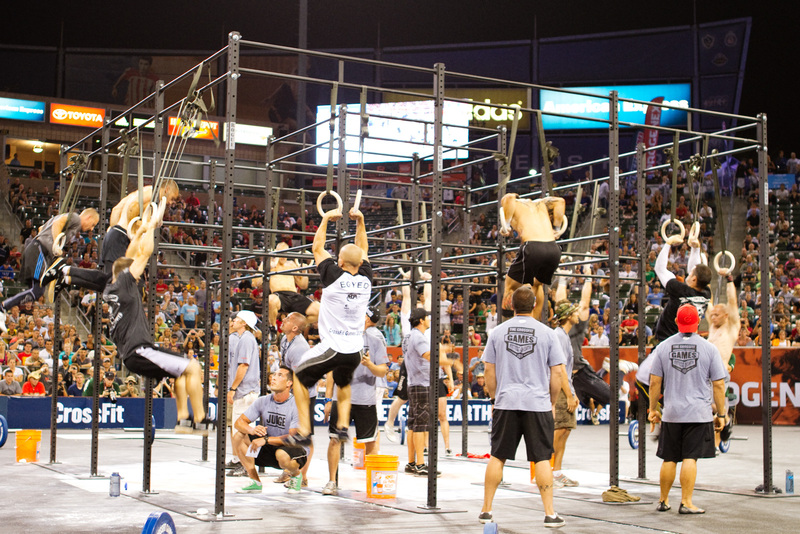 As the sun began to dip below the Pacific coastline the lights came on in the Home Depot Center, working towards the last heats of the first workout at the 2010 CrossFit Games. The anticipation was palpable. 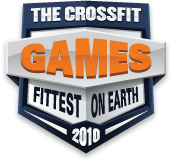 Everyone in attendance wanted to see the top athletes from Games’ past do battle with the top athletes from the Regionals, and set the tone for the biggest CrossFit event in history. 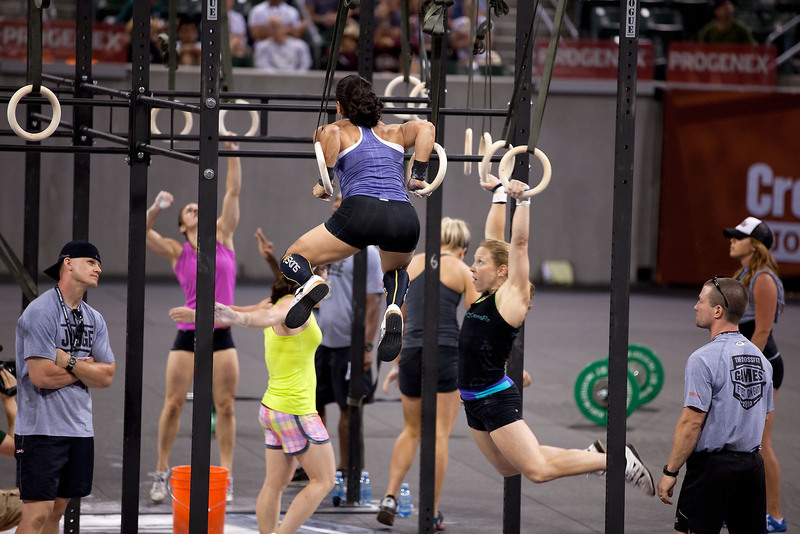 Coming in to the final heat, Neal Maddox and Camille Leblanc-Bazinett set the best times early in the night with 3:46 and 7:02, respectively. Stepping on to the floor for the first of the final heats were the women. With the likes of Alicia Connors, Jasmine Dever, Ashleigh Moe, Candice Ruiz, Carey Kepler, Lindsey Smith, Michelle Kinney, Heather Bergeron, Rebecca Voigt, Christy Phillips, Annie Thorisdottir and Kristan Clever all lining up to do battle their was sure to be fireworks. In the mens heat Vic Zachary, James FitzGerald, Chris Hogan, Blair Morrison, Jason Khalipa, Rob Orlando, Moe Kelsey, Peter Egyed, Tommy Hackenbruck, Mikko Salo, Matt Chan and Chris Spealler all took the stage to finish out the evening. These videos are pulled from the Live Webcast, and converted to our standard formats. The official archives will be available shortly. can you guys convert some more archives to the standard formats? thanks a lot! This is awesome! 22 July 2010 / 12:10 a.m.
Love this pulling the videos into standard format, this is awesome. I needed a way to download some of them, since we're hosting a booth at an event for the Army coming up here shortly. These will be great to throw on the demo DVD. 22 July 2010 / 7:02 a.m.
My internet was not good enough here in my small village in Germany to watch the live broadcast so I am anxiously awaiting the official archive of the entire event it would be great to be able to purchase a DVD of the entire weekend I would absolutely pay for that! 24 July 2010 / 2:06 a.m.